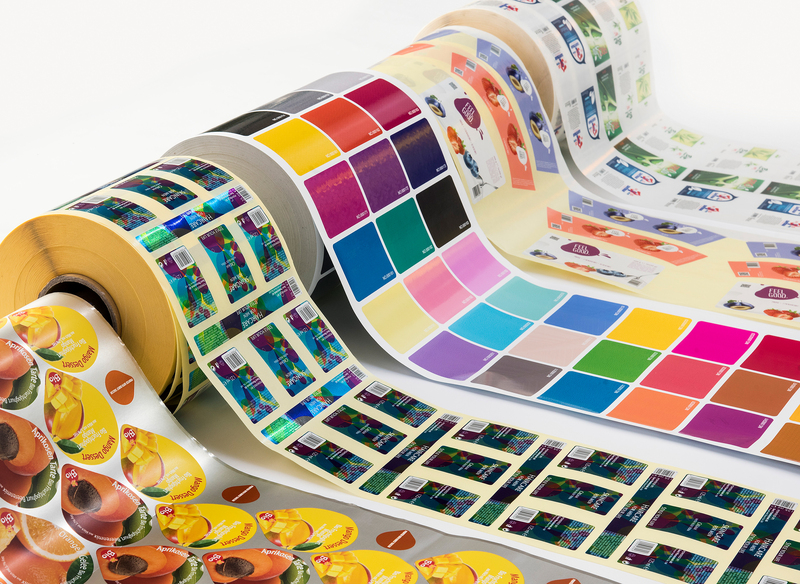 Serom Digital Patternware is a new exclusive inkjet operation that allows label printers to digitally produce optical expressions with patterns, security lettering and textures, with no restrictions to the material. 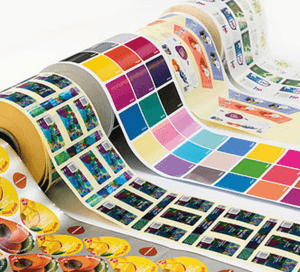 Digital Patternware labels offer enhancements that allow products to rise above the rest. Consumers don’t just visualize, they use their sense of touch to also handle the product, as the printed patterns can be felt as a 3-dimentional effect, enhancing the purchase experience. Durst Phototechnik AG has come into a partnership with Serom to create Patternware. 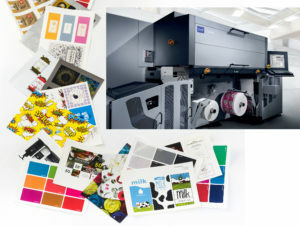 Patternware can be used in a wide range of products, due to its excellent productivity and cost effectiveness, since the patterns are applied simultaneously with the main printing on the Durst Tau UV inkjet label press. The Digital Pattern Ware controls the height of the printed surface of the Tau UV inks to provide variety of textured effects, giving unique appeal to the digital label and ultimately the consumer. Conventional existing technologies used to create textured effects have limitations such as undesirable preciseness, low productivity and high development costs. The Digital Patternware has solved these problems presented by legacy technologies, including the lenticular method, engraving or embossing the printing roll, or using a specially textured printing medium. Digital Patternware forms a print pattern using different heights of digital printing with the Tau ink, on the surface, to form patterns and shapes, giving extraordinary 3-dimentional effects. The various decorativeness and aesthetic texture effects and patterns change depending on angle of light, and watermark patterns. Characters for the security applications can also be done digitally on the Durst Tau 330 Series platform. Patternware allows for differentiation in design that emphasizes the brand identity (watermark, variable code, security printing where the image, pattern, logo can be hidden) so that brands and their logos can now be expressed in more creative ways. Be able to develop growth opportunities with existing client base, as Digital Patternware can be applied to a variety of fields all with significant digital processing that provides higher productivity. Light fastness, scratch resistance and chemical resistance. Applications in various fields, meets the needs of customers as it can be applied to a wide range of materials. Patternware adds yet another capability to digital label printing that provides value to both label printers and brand owners. No longer is it just about producing short and medium length production runs efficiently; now it is also about providing innovative value-add output capability. Get tomorrow’s technology today – start your future now with an endless selection of textured effects, created using Serom Patternware with the Durst Tau Series of UV inkjet presses. MPI/Labeltek. A focus on innovation has this coast-to-coast converter reaching new heights.